The Delhi High Court, on 9th of May, said it was necessary for the Centre to revisit its existing mechanism for verifying credentials prior to issuing a passport, noting that even the government has admitted to “lacunae in the system” which could lead to issuance of passports based on false or forged documents. “It is, therefore, necessary for the respondent No.1 (Centre) to revisit the existing mechanism for verification of credentials of the applicants before issuing the passports and to take steps for exploring more effective procedure,” it said. 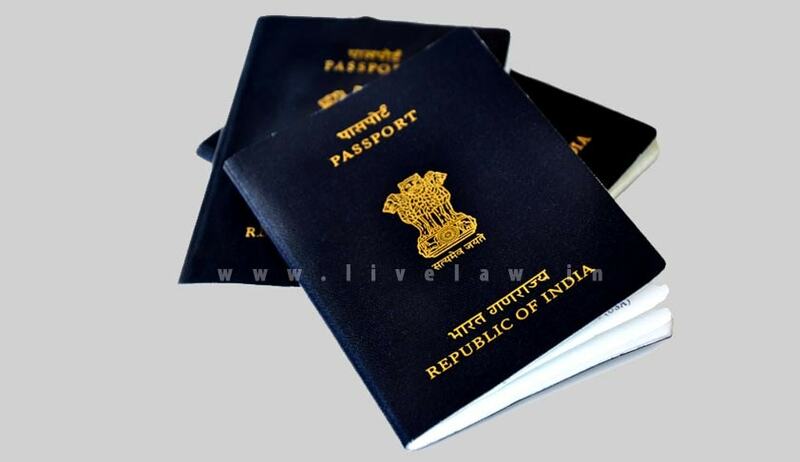 The petition by way of public interest petition was filed alleging that passports are being issued to Indian citizens and foreigners with nonexistent addresses on the basis of false police verification reports. To substantiate the allegation the petitioner made a specific reference to the passports issued to 5 persons, copies of which were annexed to the writ petition. As is evident from the counter affidavits filed on behalf of the respondents (Centre, Delhi government, police and other authorities) supported by the material placed on record, sufficient statutory measures are in place to check issuance of passports on the basis of fake/forged documents. Under Section 5(2) of the Passport Act, 1967, the Passport Authority may make such an inquiry as deemed necessary prior to issuance of a passport. Such inquiries are made through the police authorities of the respective State Governments or Union Territory, as the case may be. As per the standard procedure, in the course of police verification, the Enquiry Officer has to visit the residence of the applicant and verify the personal particular as furnished by the applicant. The NGO, Paardarshita, had sought directions to the National Investigating Agency and Central Bureau of Investigation to investigate into the alleged illegal practices. The court in its verdict declined to grant the plea of probe by NIA or CBI, saying it “did not consider it necessary” in the circumstances of this case. Further enquiry has been made into all the 5 cases and it was found that no inquiry was conducted by the police authorities before issuing the police verification reports. However, the passports dispatched to the applicants were returned undelivered to the RPO, Delhi with an endorsement ‘no such person is there’. Thus, though the passports were issued, the same were not misused. A Bench of Chief Justice G Rohini and Justice Jayant Nath said, “Since passport is a very important document and lapses in following statutory requirements for issuing it may result in serious consequences, a stringent approach should be adopted while dealing with the erring officials”. Therefore, concerned Enquiry Officer has been suspended and a departmental inquiry is initiated by the Competent Authority. That apart, the said passports were revoked by the Passport Office after issuing a show cause notice to all the 5 applicants.